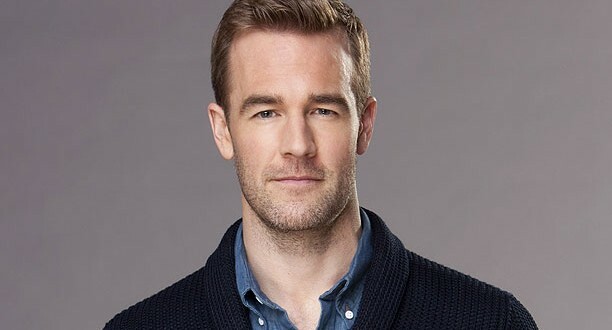 James Van Der Beek might consider the Internet a “dark” place at times, but he’s still willing to immerse himself in the world of cyber crime for his upcoming series, “CSI: Cyber”, on which he’ll play FBI Agent Elijah Mundo. Inspired by the technological work of real-life cyber psychologist Mary Aiken, the series will follow Special Agent Avery Ryan (Patricia Arquette), who heads the Cyber Crime Division of the FBI, a unit at the forefront of solving illegal activities that live online and play out in the rest of the world. “Instead of just being based in New York City, the whole Internet is our jurisdiction,” Van Der Beek told CBS News about the upcoming series, which also stars Shad Moss, a.k.a. Bow Wow and will feature one-time “Beverly Hills, 90210” star Luke Perry. “Every day, you can’t go online or look at the paper without some story about somebody hacking something…We are drawing a lot from the technical advisers who are actually in this line of work and doing this kind of thing,” he said. The former “Dawson’s Creek” actor says filming is going great so far, noting that he’s been so engrossed in the scripts. “CSI: Cyber” will premiere sometime in 2015.